Alone, lost in a strange forest, Yksi, a half-dragon child, searches for a way home. But is there even a home to go back to? 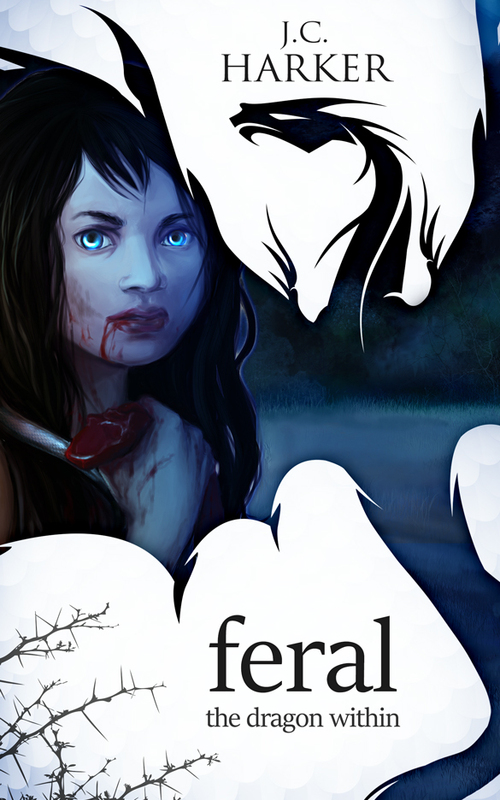 With fuzzy memories of a night of terror, her family gone and an insatiable hunger pushing her forward, she struggles to survive in a land where creatures of fables and nightmares lurk behind every corner. But who can she trust when the only one speaking her tongue is a voice that guides her deeper into the forbidden forest. And the only one who shows her kindness is a mortal enemy of her kind. All the while the untamed dragon inside her grows stronger, and every day that Yksi relies on her dragonling for survival pulls her further away from her humanity. Witness the birth of a reluctant hero in this epic tale of dragons and men. Set in a rich, high fantasy world where any skill can become magic this dark fantasy story will take you on an emotional journey through Faeriedawn. Both Yksi and her new found friend will have to grow up quicker than expected and fight for what they believe in if they hope to survive in this gripping coming of age story.